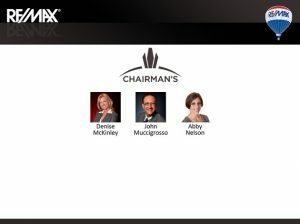 RE/MAX, LLC, a leading real estate brokerage franchisor, and HouseCanary, a leading modern data analytics company for real estate professionals, announced today their collaboration that aims to make RE/MAX agents more productive than ever. Data from RISMedia’s 2016 Power Broker Report as well as the 2016 REAL Trends 500 survey shows that RE/MAX agents outsell other agents by more than 2 to 1 at large brokerages included in the surveys. 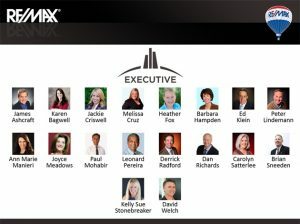 RE/MAX executives see an opportunity for their brokers and agents to increase their use of modern data and technology to generate leads and become even more productive. Congratulations to All of Our Agent Award Winners! 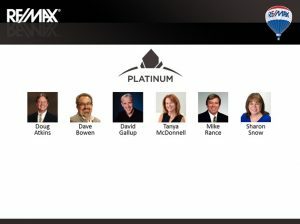 Congratulations to all of our agents who were recognized for their work in 2016 with RE/MAX Club Level Awards. Our team gathered at the Winter Park Civic Center on Tuesday morning April 11th for a group business meeting where Kevin and Lee Acker, Broker/Owners and Rob Breese, Sales Manager presented awards to everyone. Thank you to our awesome team of real estate professionals and all the best for an outstanding 2017! 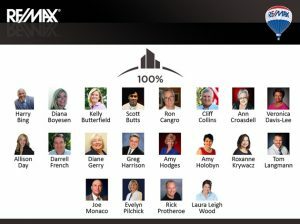 https://homesinorlandoarea.com/wp-content/uploads/2017/04/executive.jpg 470 630 Remax Orlando https://homesinorlandoarea.com/wp-content/uploads/2019/02/Remax-200-TC-EC.png Remax Orlando2017-04-13 19:22:412017-10-17 15:32:14Congratulations to All of Our Agent Award Winners! At RE/MAX 200 and RE/MAX Town & Country you will find blue light bulbs available for a $5 donation for Autism Speaks. For each donation you will receive a raffle ticket drawn for prizes at the end of the month! Thank you Amy Holobyn for leading our company during Autism Awareness Month to benefit such a worthy cause! Winter Park, FL April 6, 2017 RE/MAX 200 Realty announced today that Realtor® Daniel Wilson has joined the growing real estate firm. 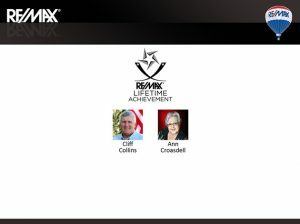 Orlando, Florida April 4, 2017 RE/MAX Town & Country agents Kim Coburn, Tanya McDonnell and Dave Bowen are making a difference in Central Florida communities as ‘Miracle Agents’. Through the Miracle Home program, they make a donation to Children’s Miracle Network Hospitals® after each transaction. 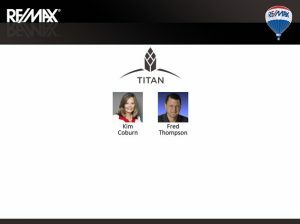 With gratitude to Kim, Tanya and Dave, we are very proud to recognize them for being announced as the Top 3 contributors to CMN in the Central Florida region at the RE/MAX Regional Awards Banquet on April 1st.